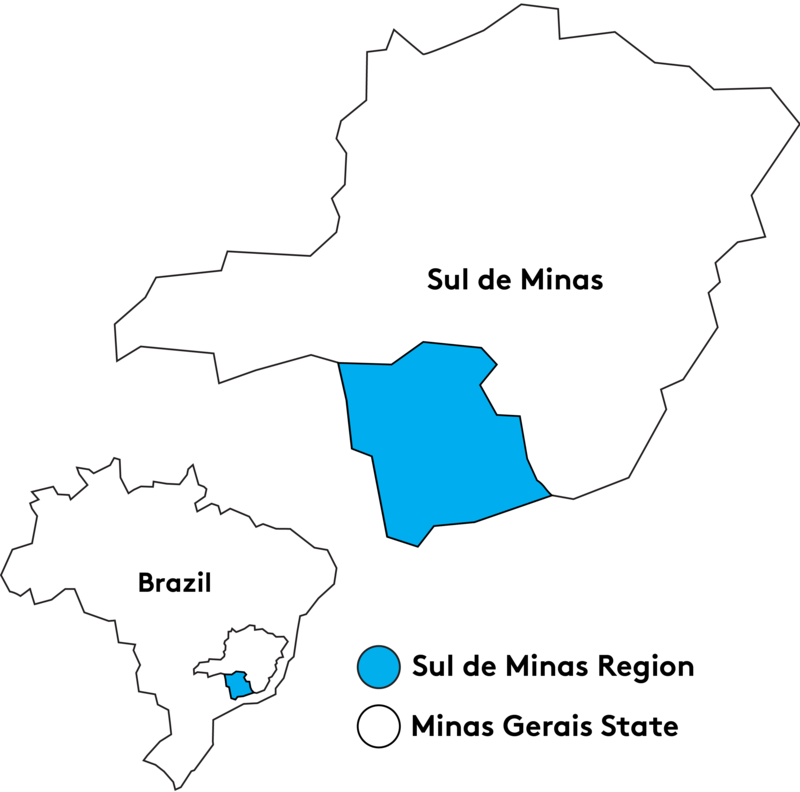 Fazenda Palmeiras possesses privileged lands in Cabo Verde, Minas Gerais, with sloping mountain terrain and abundant fresh water and is administered by two families: the Silva family and the Montever family. 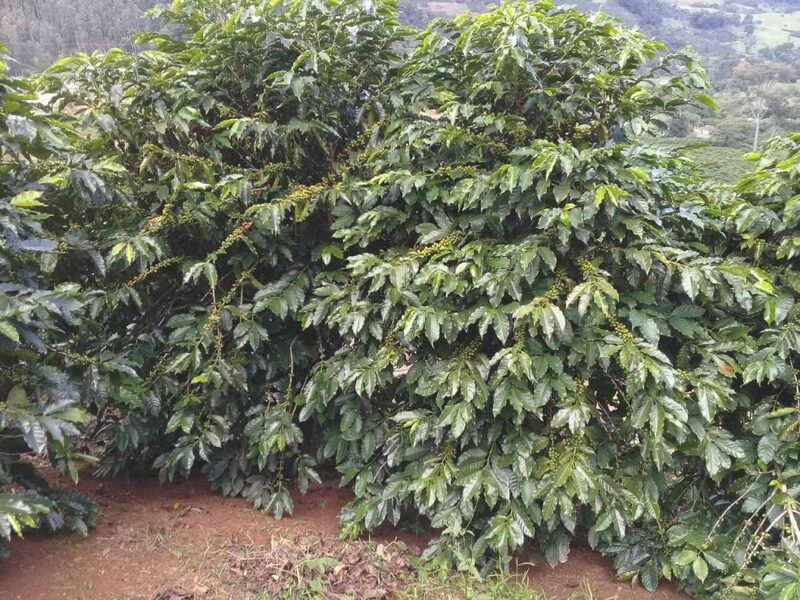 The partnership between the two families began in 2010 and since the properties have looked to improve each lot produced by separating microlots, investing in infrastructure, and training workers. 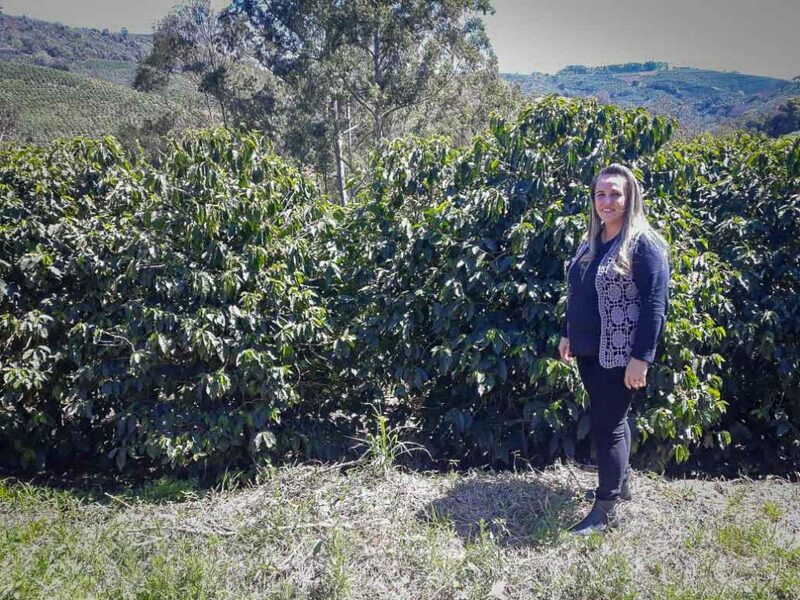 Coffee growing has always been a passion for the Montever family, acting as cultivators for decades. 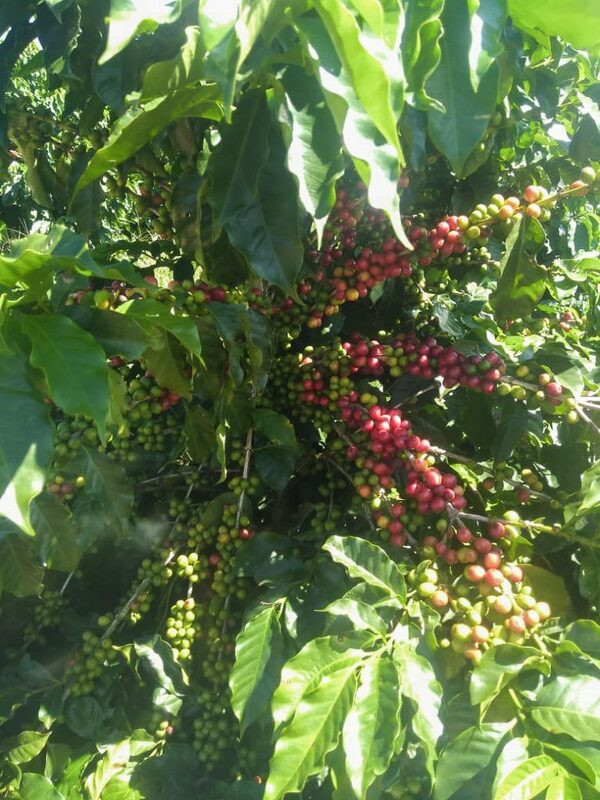 Their main improvements have come from investments in farm structuring and courses related to the coffee production process. 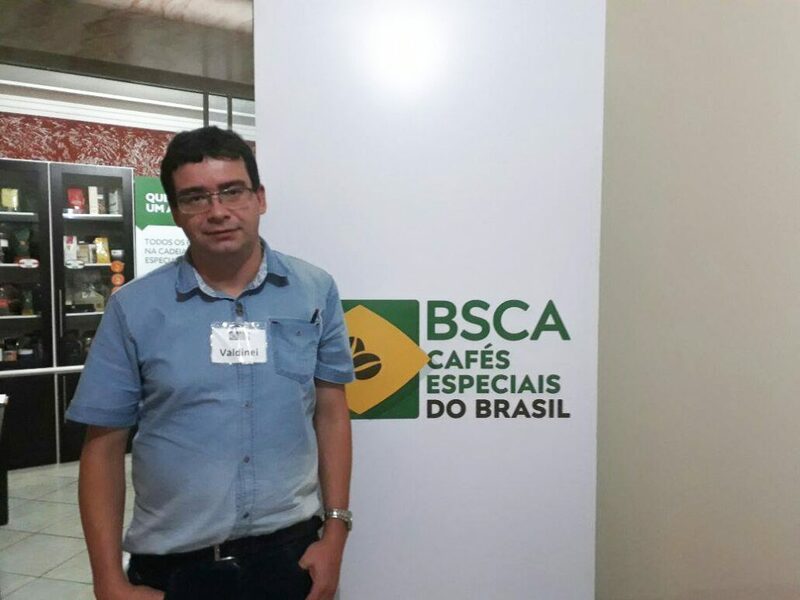 In 2018, through the Brazil Specialty Coffee Association (BSCA), Valdinei Montever became a Q-Grader, specializing in evaluating local specialty coffees in an effort to serve as a regional specialty coffee reference, always respecting the natural and societal environments of coffee production.